It seems that no matter what site gets developed for a specific Internet browser or for a given operating system, there will always be some hot shot programmer out there that will find their niche by making it a better mousetrap. 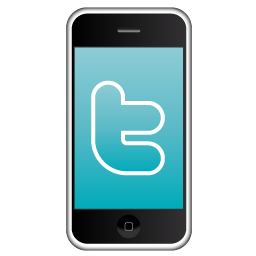 These four iPhone apps have scrupulously gleaned the missing pieces and dropped balls of Twitter’s architecture to find their own place in the shadows of Twitter’s success story. 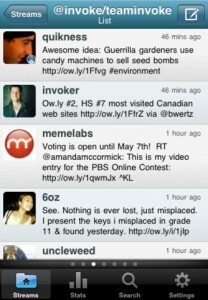 Check out these useful 4 iPhone apps to use Twitter. 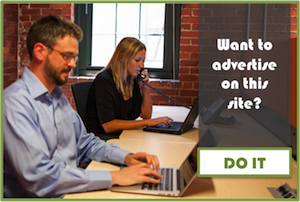 HootSuite is perfect for those Twitter adherents with international interests. It supports no less than fourteen languages. Not only that. This app will translate many more. Take that tower of Babel! HootSuite will let your inner number freak revel in mountains of amazing statistics relating to your Twitter account. Such as the number of clicks and how your reviews are going. It charts out what countries your pages are being accessed from. One interesting feature allows you to simply bump another smart phone to begin following another user. How cool is that? What’s really fun is the cute owl interface that keeps you company. 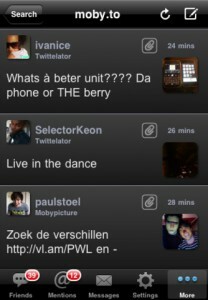 Twittelator Pro is very impressive. 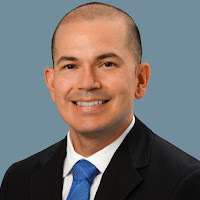 With it you can Tweet video, which is significant because I don’t believe that the existing Twitter interface is all that easy to use with video. After getting Twitter to upload video once from a desktop PC, that feature never worked again for me. For this post I explored all of Twitter’s standard menu options and nowhere did I see an upload video screen. So for this app to do it even with the somewhat scaled down iPhone operating system makes it worth the price of admission for that alone. 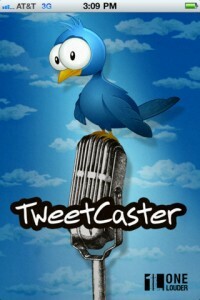 TweetCaster Pro earned a solid four-star rating from app users. One of its highlights is an improved search feature that allows you to focus on only the Tweets that you are interested in. Tweetbot learns your moves and remembers them. One gesture can be worth a thousand clicks. It makes you the choreographer of your very own Twitter dance. And isn’t that how it should be? This full featured app integrates with Cloud computing for enhanced usability like uploading videos. It supports multiple Twitter accounts. 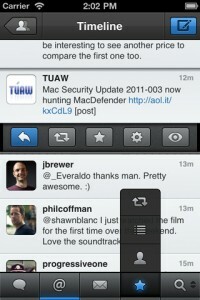 With built in retina display technology Tweetbot is poised for enhanced viewing on your iOS device. In addition to being highly functional, the app includes hip sounds and fun cartoons to help spice up your Tweeting. Looking for more useful iPhone apps? Try this 4 note-taking apps for the iPhone.